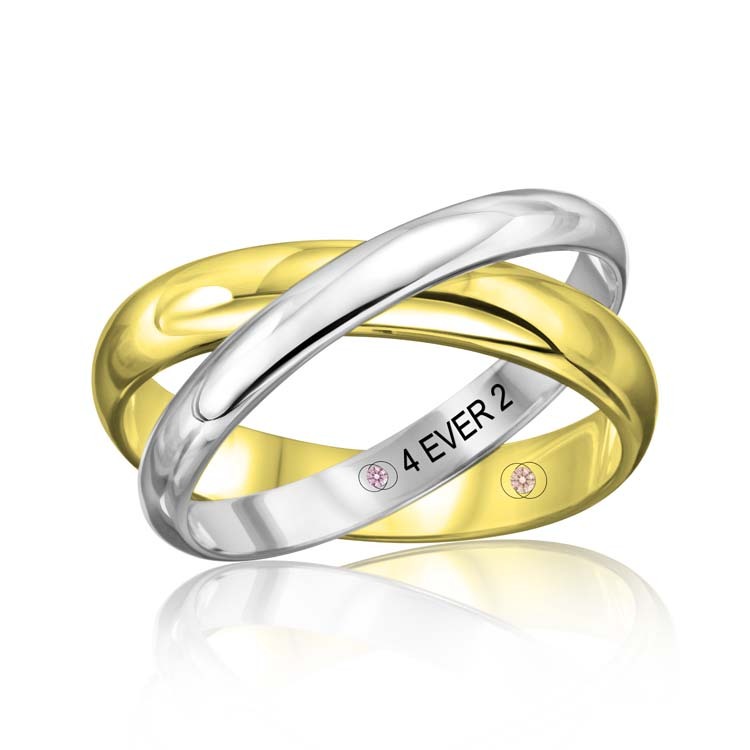 Every love story is unique and beautiful in its own way.  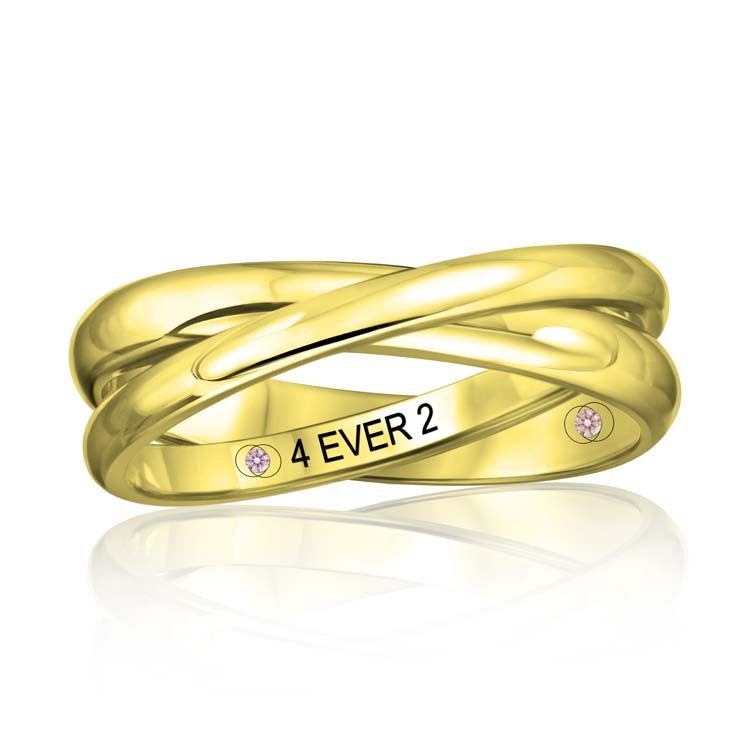 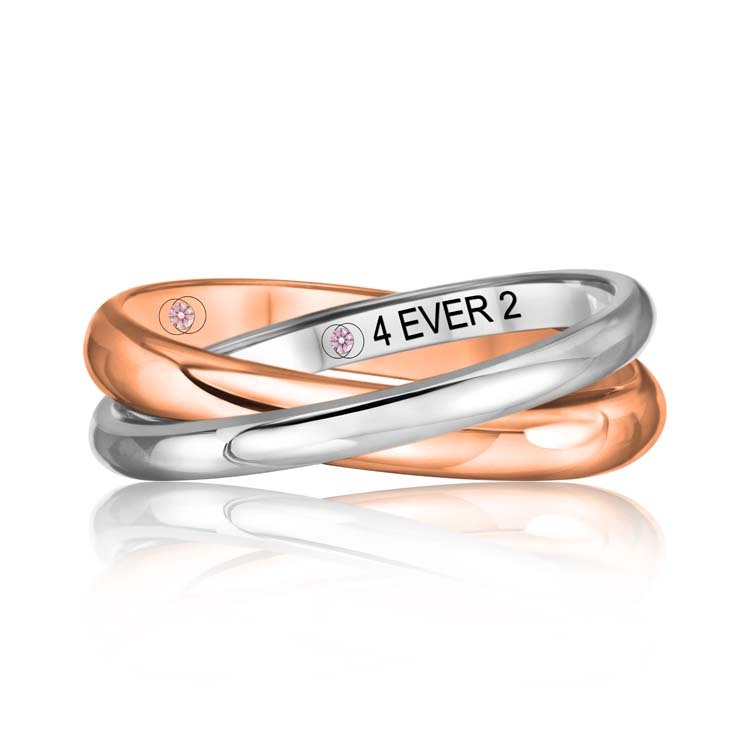 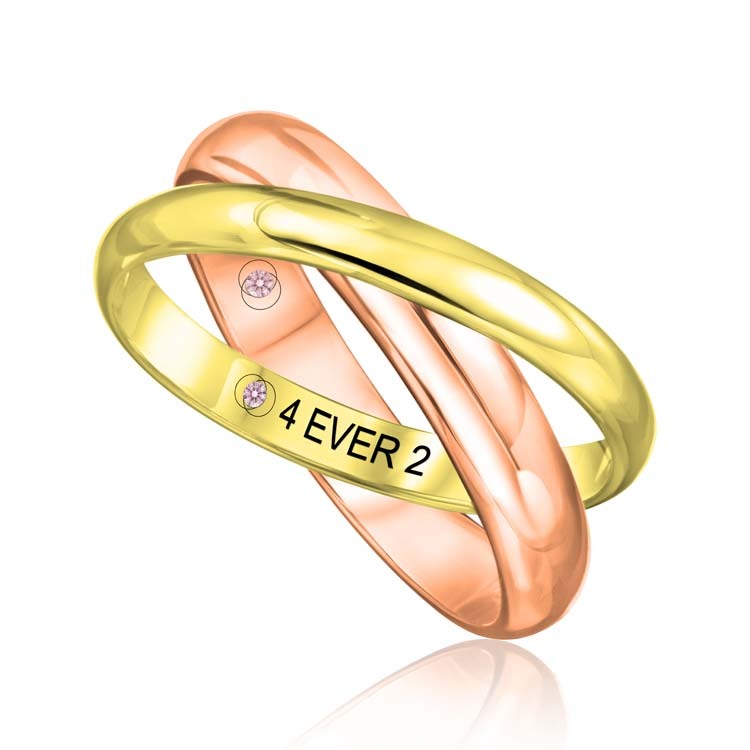 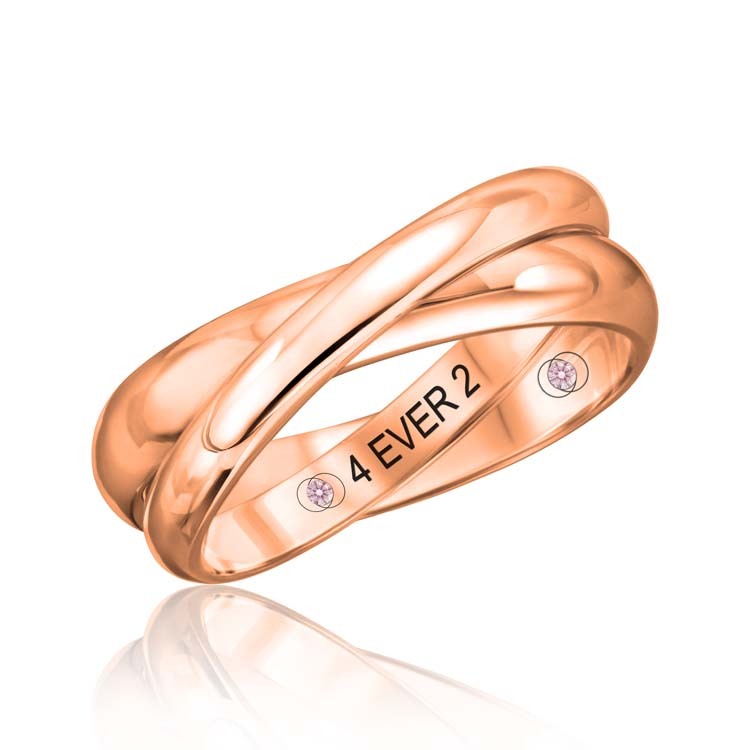 4ever2 Jewelstone Bands combine elegance, comfort, and cost efficiency while providing a unique design opportunity to symbolize your commitment to your special someone. 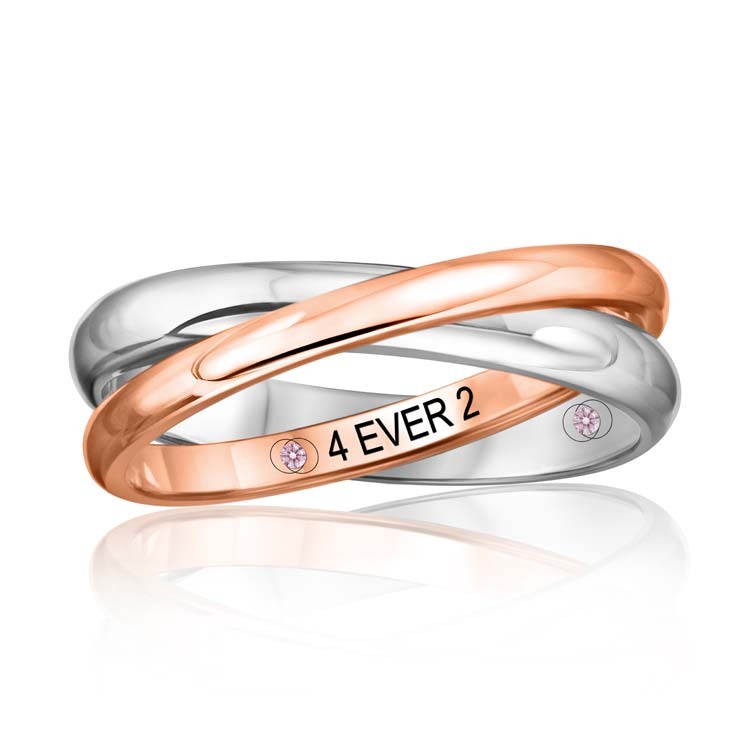 4ever2 bands come in a variety of styles. Shop our selection and find your favorite!